Among the complex mix of challenges and opportunities facing the farm industry are issues associated with labor. Whether related to wages and benefits; rural transportation needs; retention and engagement issues; changing skill-set needs; or the impact of robotics, employers of today – and tomorrow – face a myriad of issues related to labor. 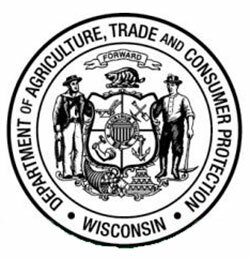 To help sort out these complex issues, the Wisconsin Department of Agriculture, Trade and Consumer Protection is hosting a farm labor seminar during World Dairy Expo featuring farm industry partners and representatives in interactive and informational panel discussions. “Farm Labor: The Now and How of Getting the Job Done,” is scheduled Friday, Oct. 5, 9 a.m.-noon, in Mendota Room 3, located in the Exhibition Hall at the Alliant Energy Center in Madison. Session 1 (9-10:20 a.m.): “Viable Solutions for Today’s Farm Labor Challenges,” will include a panel of industry professionals focusing on issues affecting farm owners/employers, such as employee/labor force needs; employee transportation needs; apprenticeship programs, and the “next generation” of farmers. The first session will open with a presentation by Trisha Wagner, UW- Extension Agent, on rural demographics, followed by a panel discussion featuring several industry professionals: Elsie Gonzalez, Motiva Consulting; Wally Orzechowski, Southwestern Wisconsin Community Action Program; Paul Scharfman, Specialty Cheese Company; and Andy Bures, Dairy Farm Apprenticeship Program. The second session (10:30 a.m.-noon): “Streamlining Dairy Industry Labor in Lean Economic Times,” will feature a panel of dairy industry producers and lenders discussing a variety of topics such as employee retention and engagement; the impact of robotics on farm labor; and farm labor finances/economic realities. Deb Ihm, director of agriculture at Southwest Tech, will moderate the session. The panel for the second session includes: Sandy Larson, owner, Larson Acres; Jerry Zander, owner, Zandairy Partnership LLC; and Matt Lange, business consultant, Compeer Financial. Collaborative partners assisting with the seminar include: Wisconsin Farmers Union, Dairy Business Association, Wisconsin Farm Bureau, Professional Dairy Producers of Wisconsin, Dairy Girl Network, UW-Extension, and Southwest Tech. 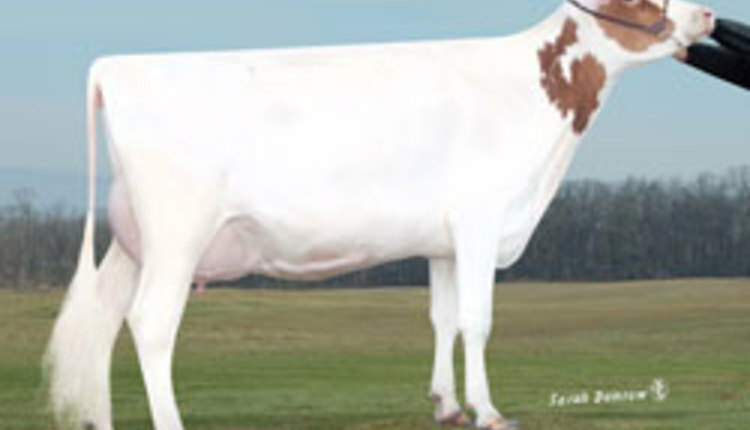 The event is free (World Dairy Expo admission required).